Many warehouse managers make the mistake of choosing just any forklift as long as it gets the job done. The reality is forklifts are a highly customised piece of machinary that is built for specific applications based on the customers needs. 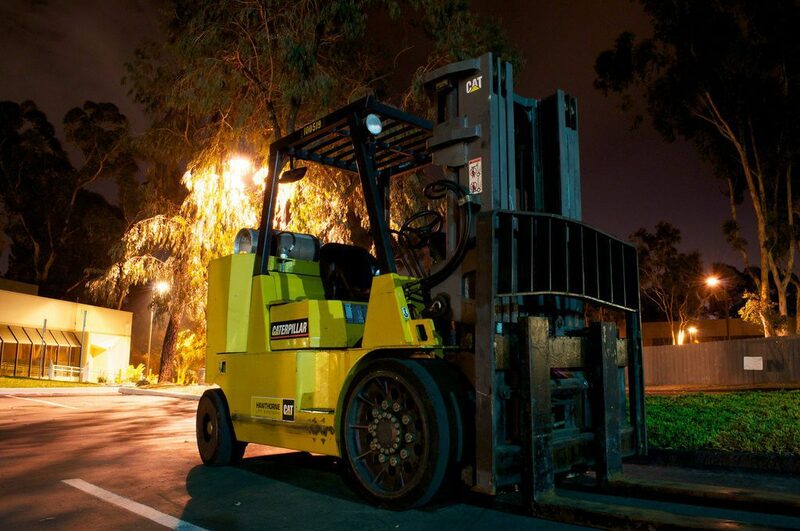 Selecting the wrong forklift may subsequently affect your efficiency, operation costs, and even workplace safety. This article lays out some of our best-kept tips that help you choose the right forklift for your specific needs. The first step in your decision making process is to work out whether diesel, gas, or electric forklifts is right for the job. This heavily depends on the environment through which the forklift will be used. Electric forklifts operate very quietly and produce no emission, hence are ideal for indoor use, especially small warehouse businesses. These are often easy to move around and they offer greater maneuverability. However, they do come with higher operation and maintenance cost when compared with diesel and gas models. Also keep in mind that charging the battery can take time. 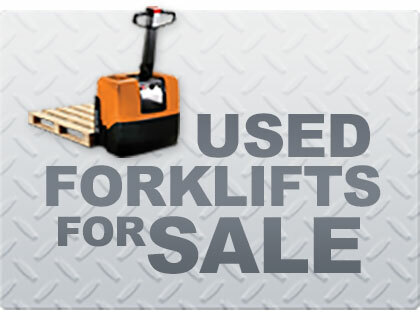 Gas forklifts are quite easy and cheap to maintain and require little to no time for fuel refill. They can lift much bigger loads and have long lifespan. These units are often noisy to operate while creating exhaust emissions, making them ideal for outdoor use. However, gas-powered forklifts require adequate storage facilities for fuel and ventilation to keep the emissions under control. If your work involves handling heavy load and/or outdoor usage, diesel forklifts are the most powerful and reliable as they are less likely to break down causing less downtime for your business. Their running costs are low compared to the other two, and they are quite affordable to maintain. Similar to gas forklifts, diesel units often require lots of storage room for fuel with adequate ventilation to keep the workplace area safe and clean. Depending on your warehouse size and the nature of your work, it is important to choose a forklift that meets all height restrictions. Make sure the height of your forklift fits nicely in your warehouse and its aisle width requirements. Also, take into account the collapsed height of the forklift’s mast if you tend to move the equipment underneath things like a container or garage door. The business working environment plays a key role in determining the forklift type, fuel, and tyre selection. You need to know whether the forklift will be mostly working indoors or outdoors, and how many hours per day it will be used. 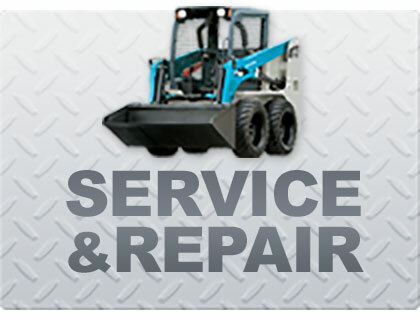 Check if the forklift needs to operate on rough or smooth surfaces. If used indoor, make sure to note the warehouse’s aisle height and width, as well as any possible overhead obstructions. 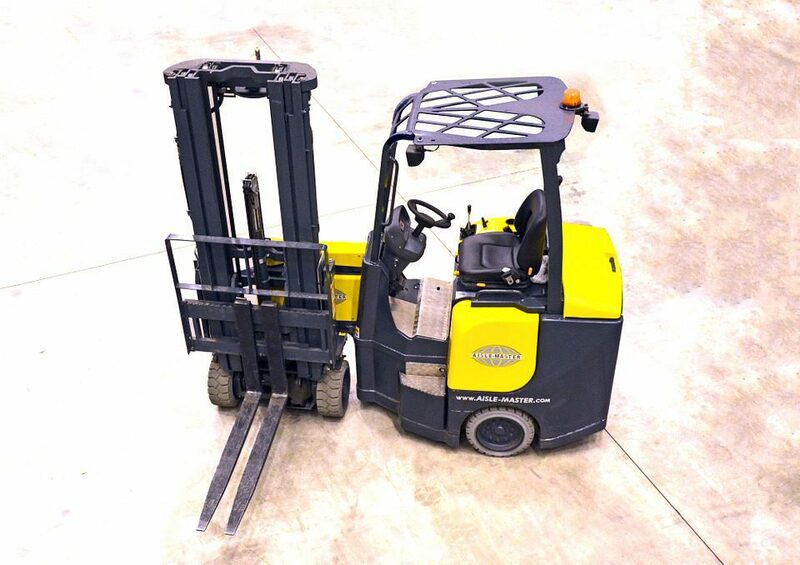 Lighting is another thing worth checking out – whether the facility itself has adequate lighting to ensure safe operation for both the forklift driver and other pedestrians working around it. If not, perhaps consider having a forklift equipped with a lighting source. Hiring or purchasing for more than what you need could be any warehouse manager’s worst nightmare – you could be paying too much by choosing a forklift with too high lift capacity than required. You also wouldn’t want an underpowered forklift that just couldn’t get the job done. To choose the right forklift, consider the type of load to be handle, average load weight, heaviest load, and the width of your loads. It is especially important to take into account the maximum load that may be required as operating a forklift that isn’t capable of handling such heavy load may pose potential safety risks. 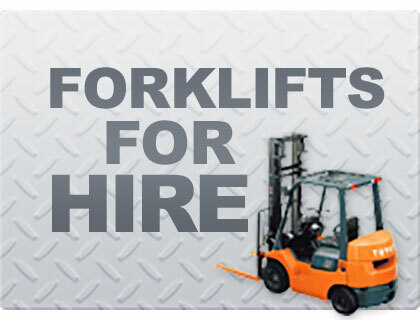 If your work involves high load capacity up to 60 tons, consider diesel and gas forklifts. 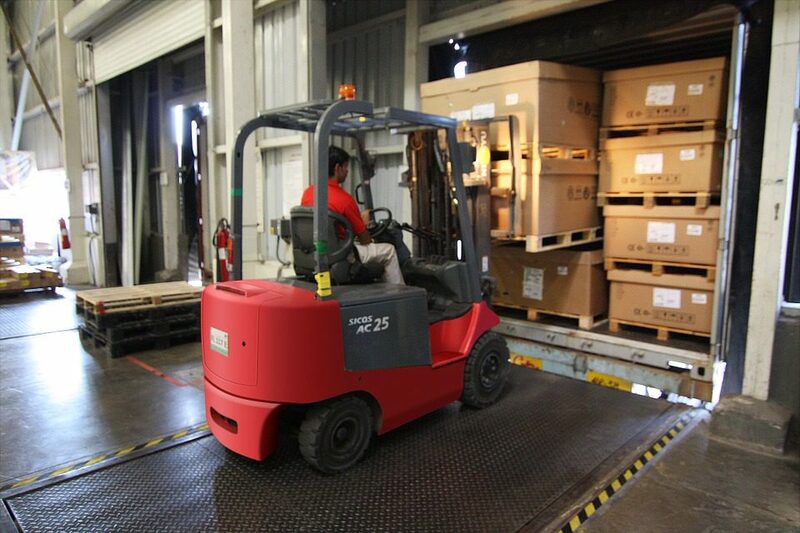 Electric forklifts are often good enough for most warehouse needs. Following the above tips is a good start in roughly knowing what specific forklift may be required for the job that helps you maximise productivity and return on investment as well as minimize downtime. If you need any assistance regarding hiring a forklift in Perth or buying one to achieve the best solution for your needs, contact our team at Simons Mechanical Services today for a friendly, no obligation chat.